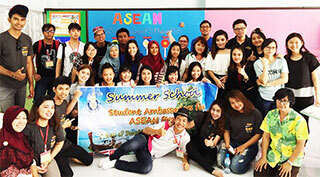 Five BINUSIANs received the scholarship to join the Student Ambassadors for ASEAN Project 2016 at Prince of Songkla University, Thailand. 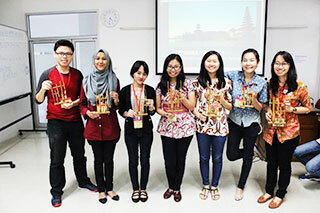 We proudly represented Indonesia during the 1-week program from 14 – 20 June 2016. 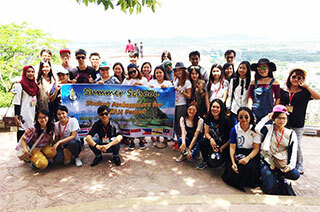 The program focused on cultural exchange, and was joined by participants from some ASEAN countries (Thailand, Vietnam, Myanmar, the Philippines, Malaysia and Indonesia). 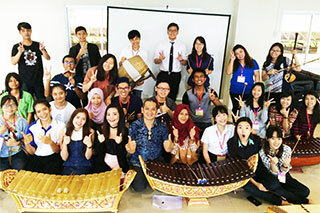 We learned Thai language, culture and musical instruments. 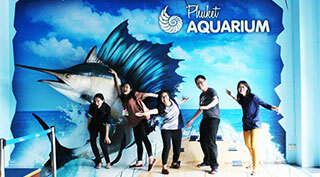 Aside from learning, we also got to enjoy the beauty of Phuket as well as visited a number of the tourist attractions. Phuket Old Town and Promthep Cape, the must visit places in Phuket!! We were also involved in a CSR Activity in Elementary School, in which we made ASEAN Corner and donated some books from each of our countries to raise student awareness about reading books. 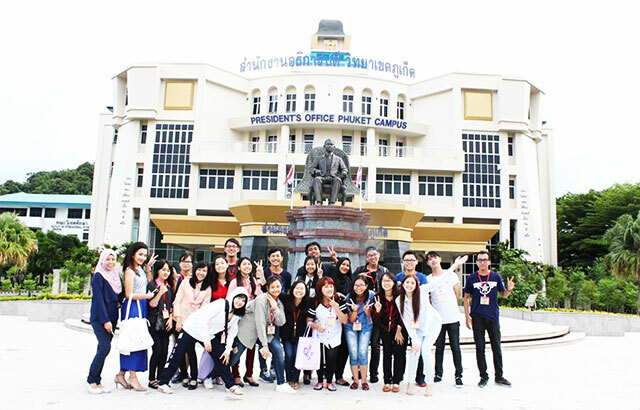 For us, Thailand is not merely a country with good touristic places, culture, food but also lovely people. 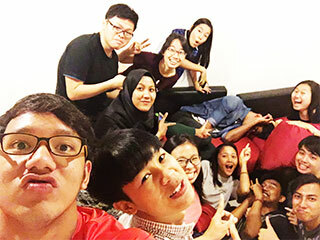 Therefore, having new Thai friends who are very warm, kind-hearted and welcoming, has successfully made our memories in Thailand more than perfect! They were highly appreciative of Indonesia and our culture as well, that we made a promise to meet up in Jakarta! We really can’t wait to meet them again. 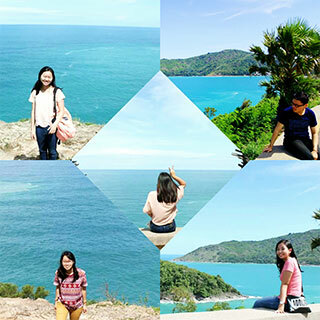 Five days in Phuket were too short, but those were some of the best days of our lives!!! 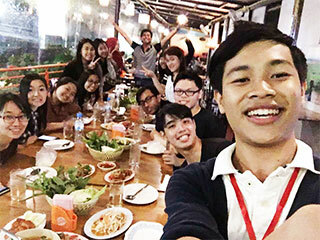 We proudly present our story to all of you in hope that it could inspire others to join any international youth programs, make international friends and simply be a global citizen! P.S. 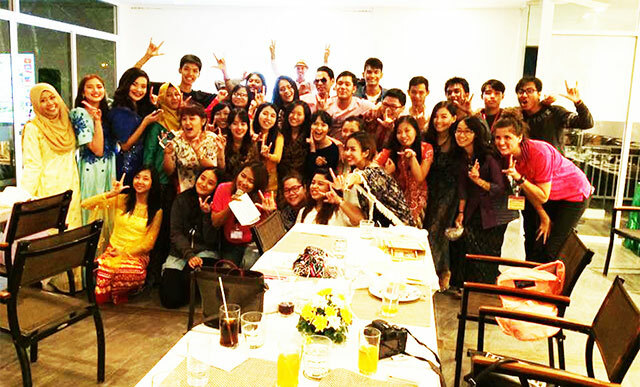 : We challenge you to join any international youth program!